My husband and I are always on the lookout for Chinese restaurants that are worth bringing our family to. With Chinese in-laws and my own family that adores Chinese food, we normally end up dining in Chinese restaurants as a family. May it be a random Sunday lunch or birthdays, we’re sure to have a plate of assorted cold cuts to start our meal. 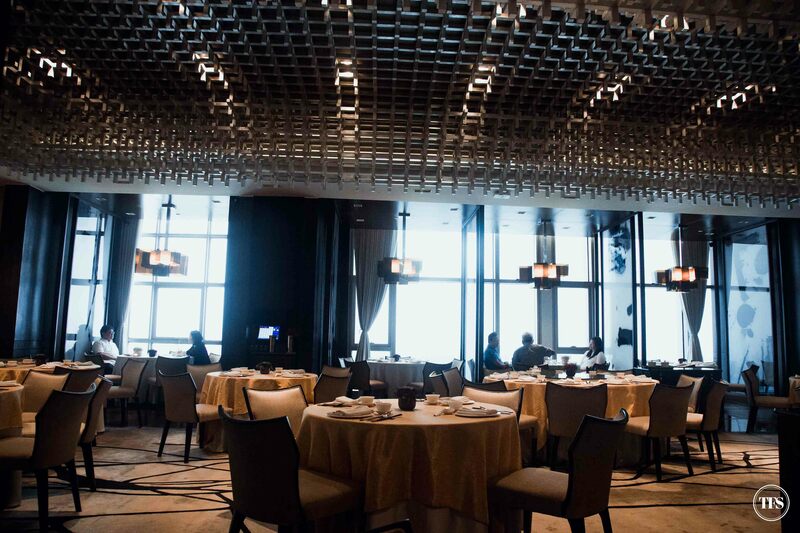 In Ortigas, Lung Hin at Marco Polo Manila is a big hit among Chinese restaurant enthusiasts. When the restaurant was new, I remember O’s mom bragging about Lung Hin so she took us to try it as well. 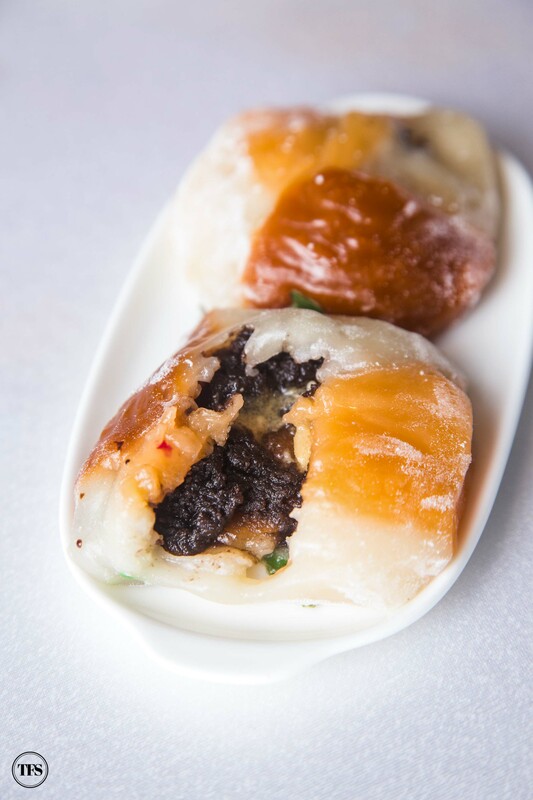 A few months ago, O and I went back to Lung Hin to try their afternoon set menu. Starting the set menu with anything roasted will set the mood right. 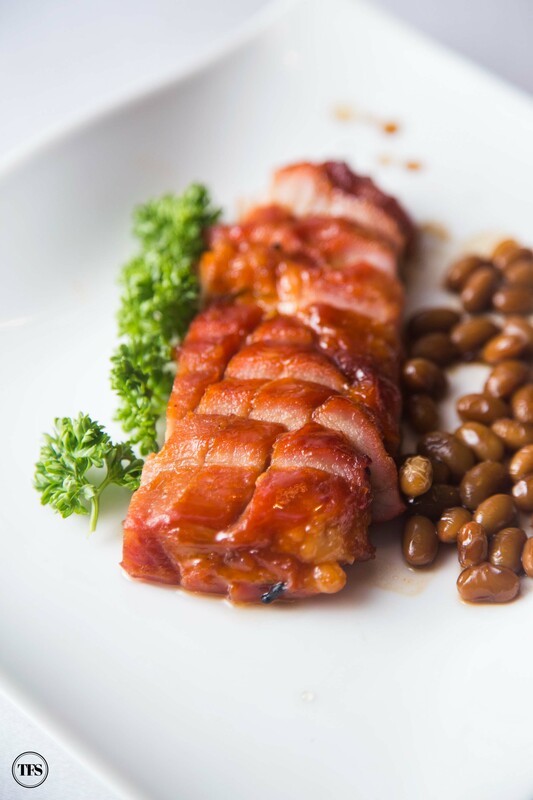 Sharing this juicy and perfectly marinated Roasted Barbecue Pork with O made us look forward to what’s next to come. 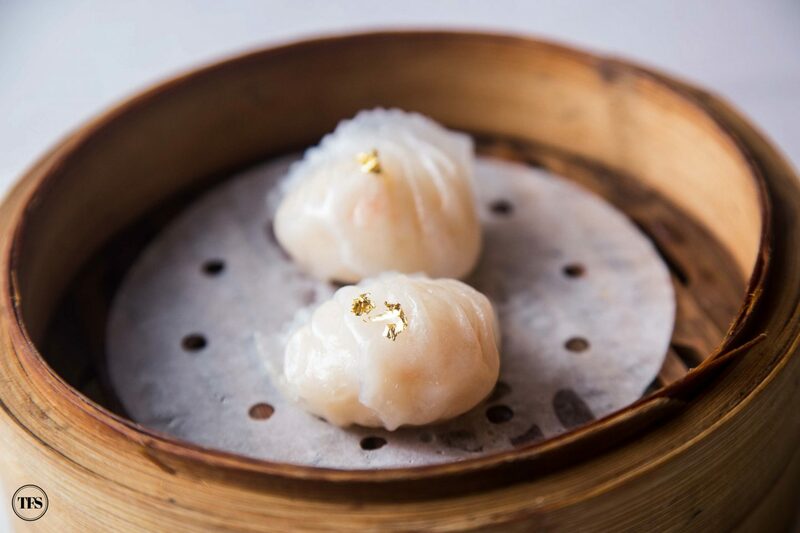 One big bite for each of us, this Steamed Shrimp Dumplings with Gold Leaf looks and tastes sophisticated. 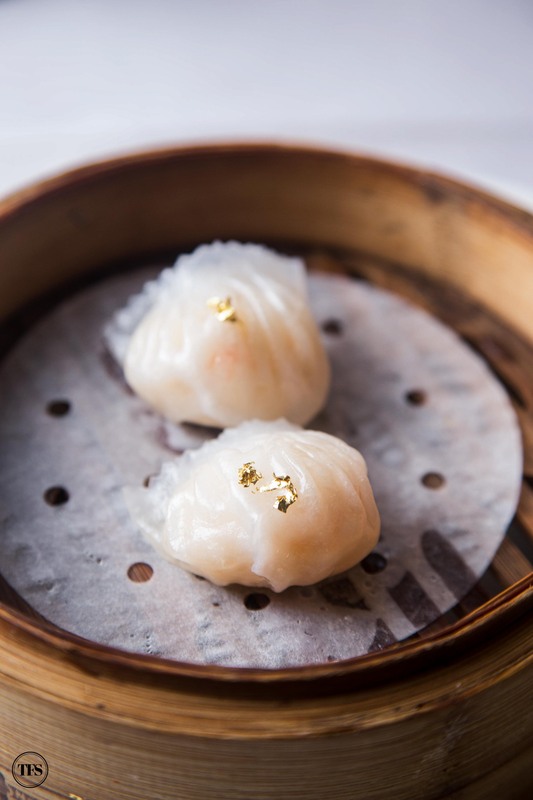 Its gold leaf on top does justice to the luxurious taste and flavor of this dumpling. 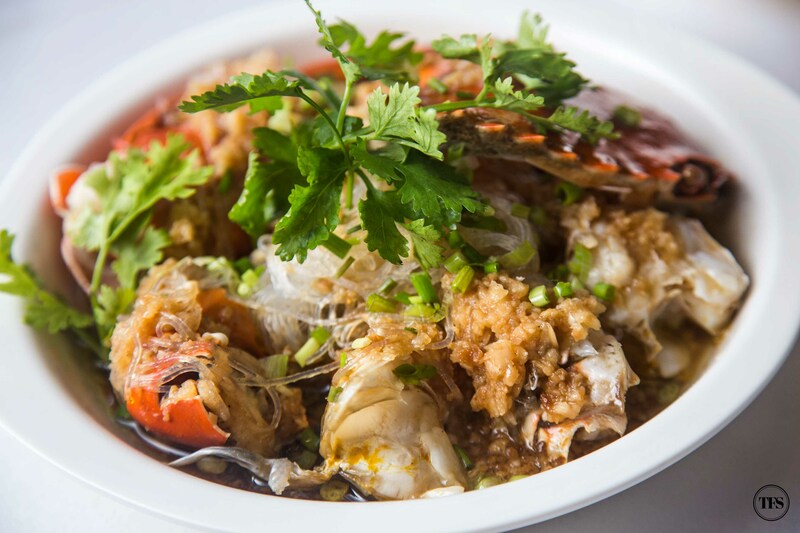 Ranked as top one among the dishes served on their lunch set menu on my book, I enjoyed every bite of this Steamed Meat Crab with Vermicelli and Minced Garlic. Our hands got dirty down to business to enjoy the freshness of the crabs and aroma of the garlic. Simple yet powerful enough to make me remember this lunch. 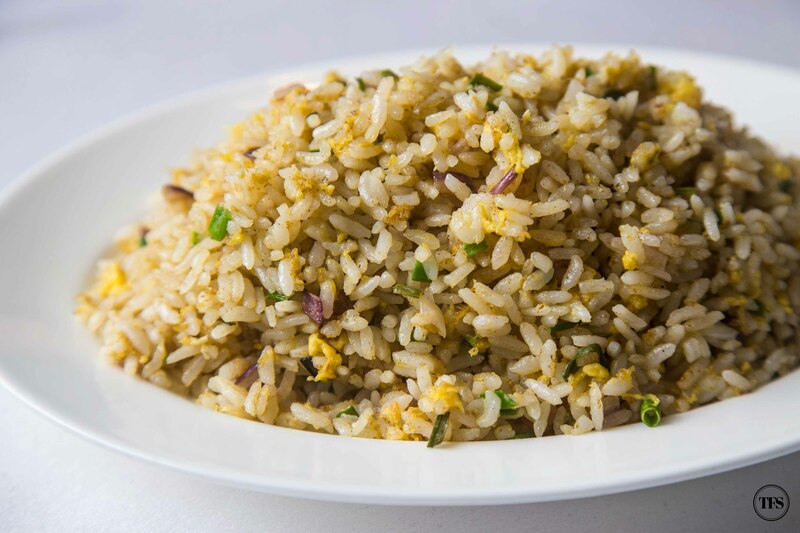 Their Chinese Fried Rice with Egg and Onions convinced me to load up on carbs. I guess it’s worth it anyway. 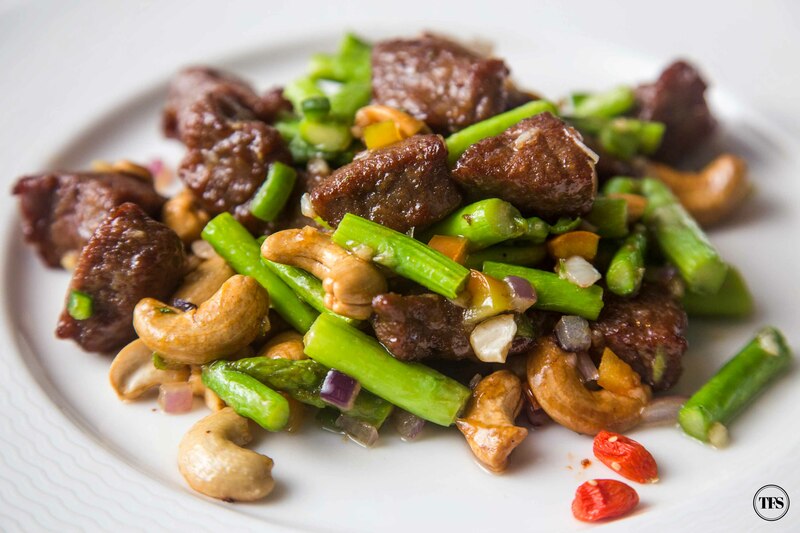 Sauteed Diced Beef with Cashew Nuts and Bamboo Shoots is something everybody will appreciate, whether you’re a picky eater or not. The taste is easy to appreciate and its spices aren’t over the top. Desserts vary each day. What was served to us was like a giant chewy mochi square with red bean paste inside. I was so into our lunch that I forgot what it was called. Haha! This Lunch Menu A is priced at around Php 1,088++ per person. 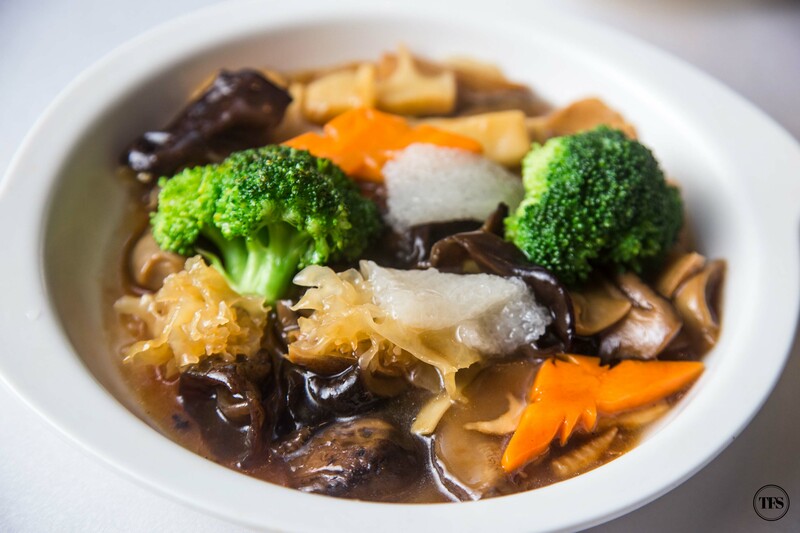 Other than this lunch set menu, you’ll find Lung Hin as one of your favorite Chinese restaurants in the area for their a la carte dishes and various set menu for dinner. From our occasional visits, I haven’t been disappointed by both the food and service of Lung Hin. 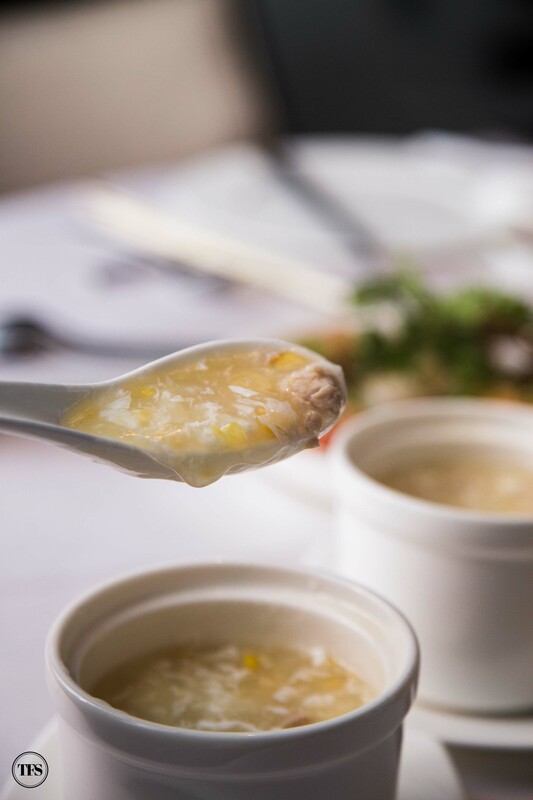 What do you think of Lung Hin’s lunch set menu?